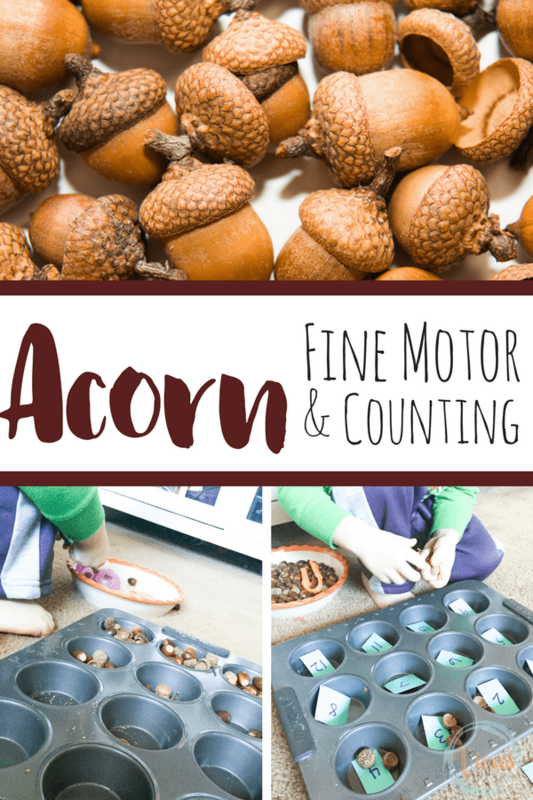 There are so many basic math skills that young kids can learn through play. 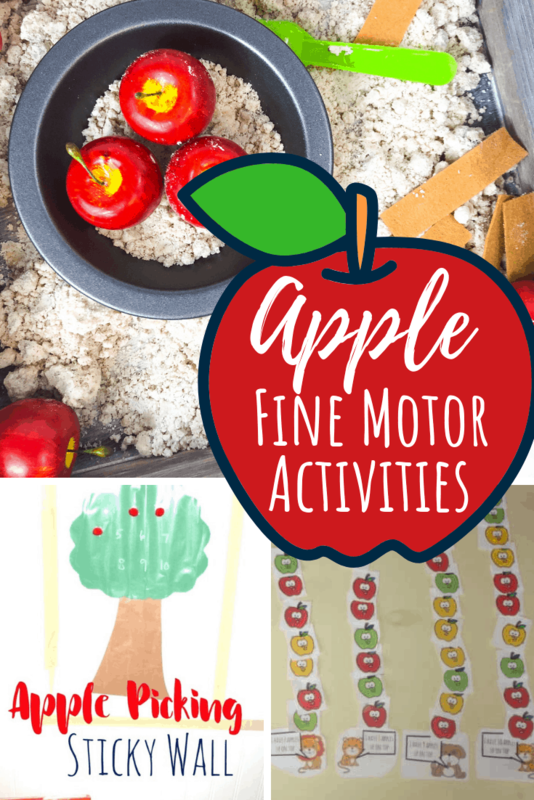 From numbers and counting, to spatial relations and geometry, much of early play like building towers or creating patterns with toy cars practices basic preschool math. 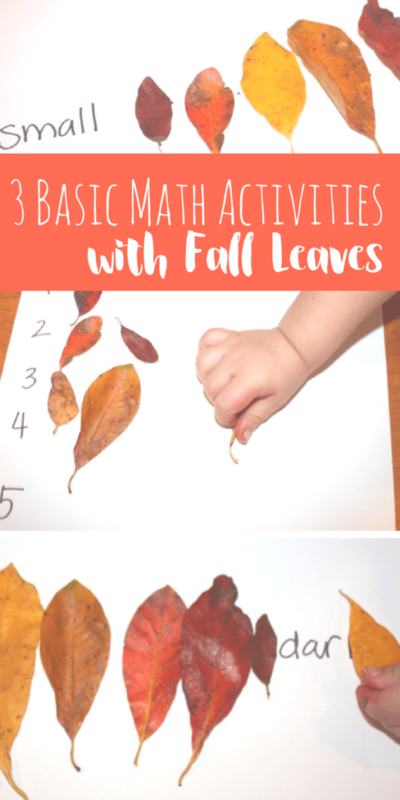 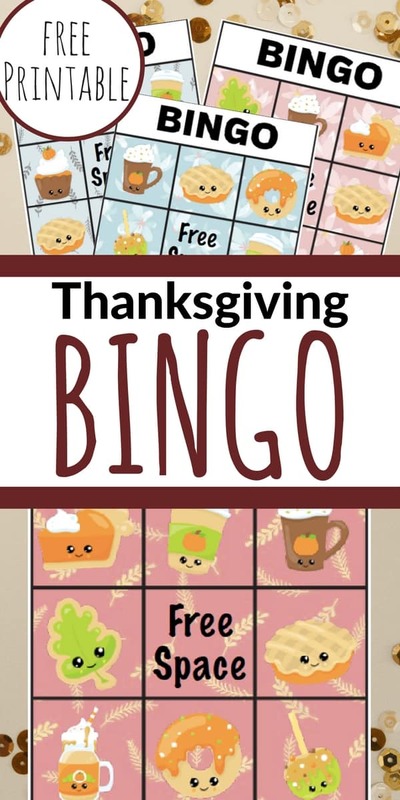 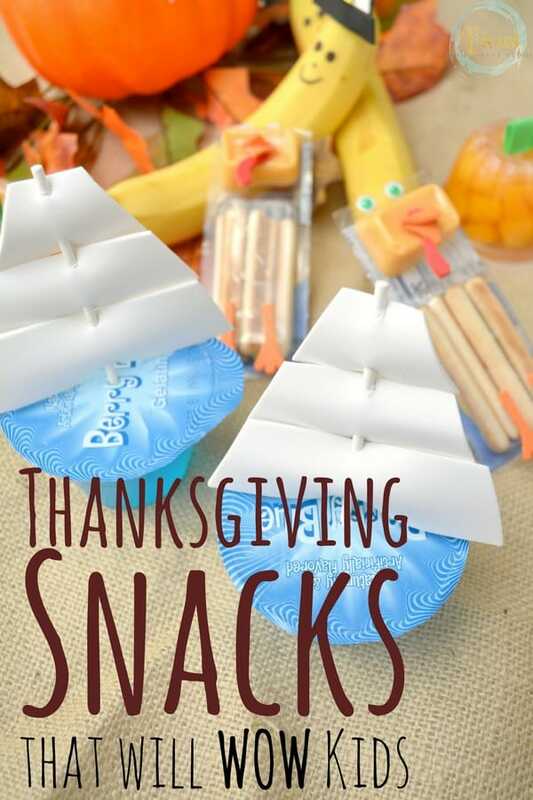 This basic math with fall leaves activity is the perfect way to work on math skills in a fun, and festive way! 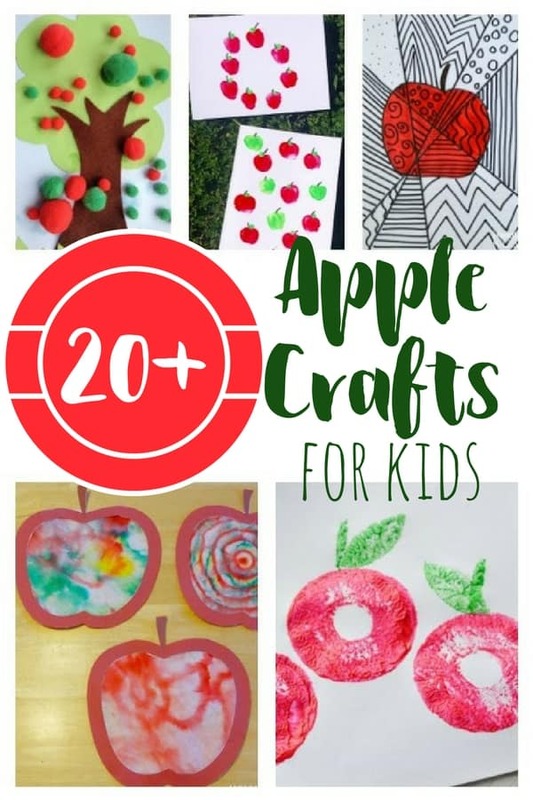 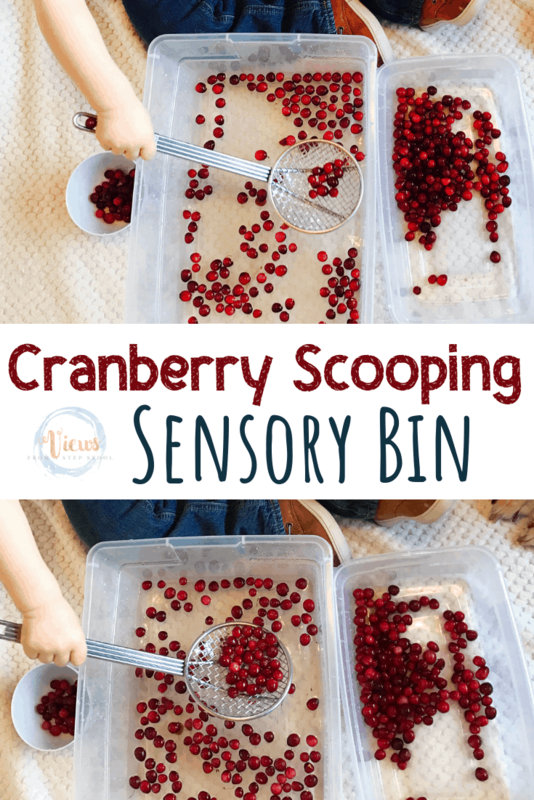 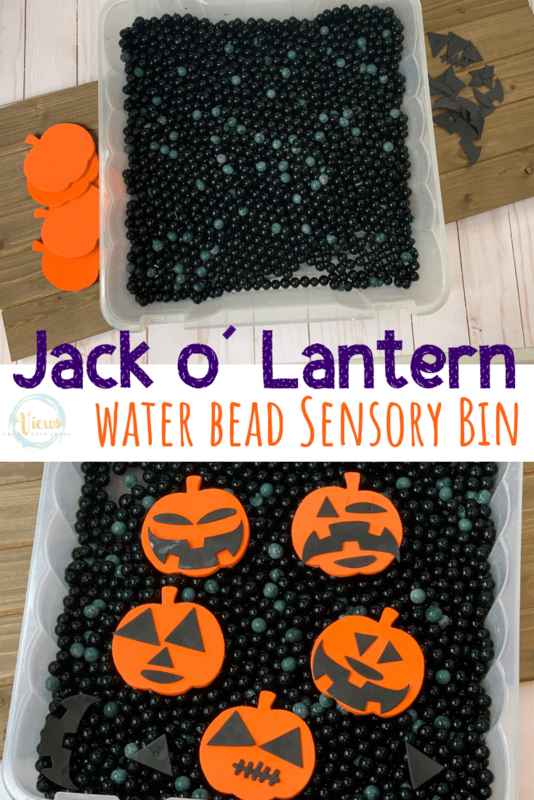 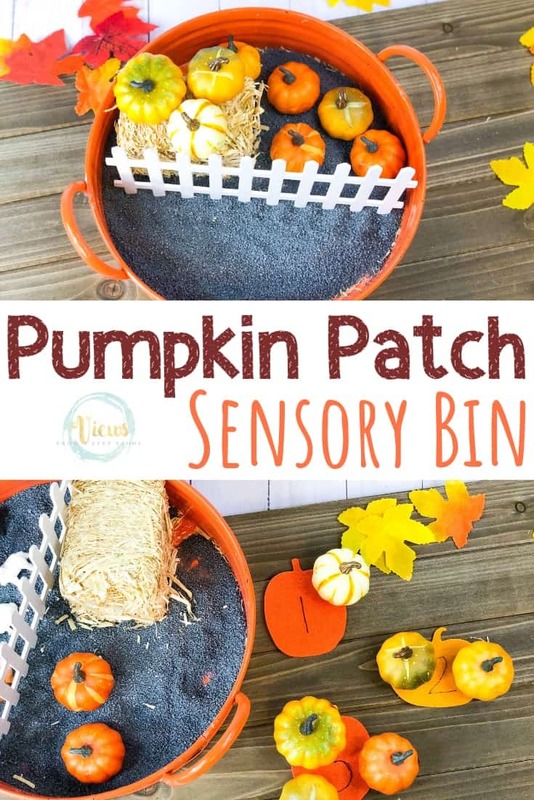 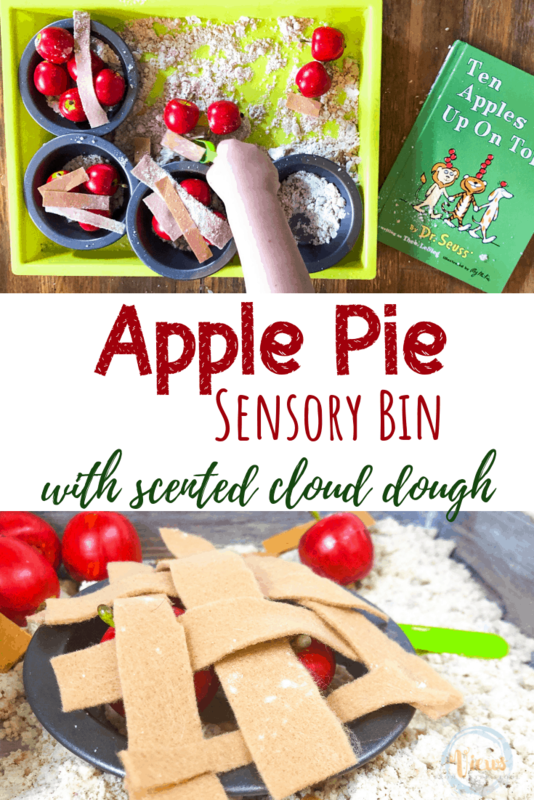 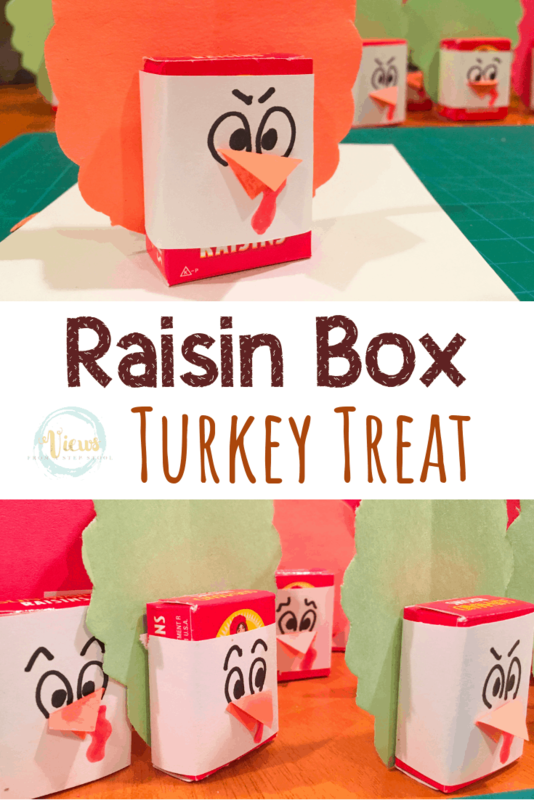 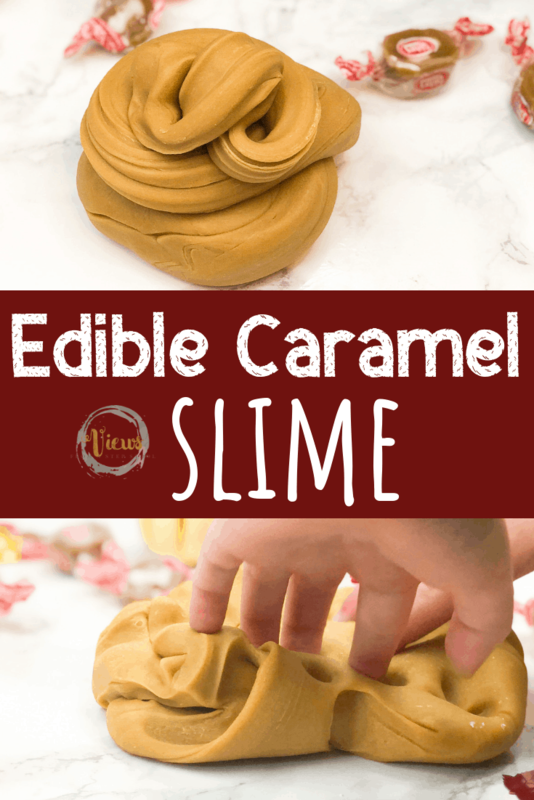 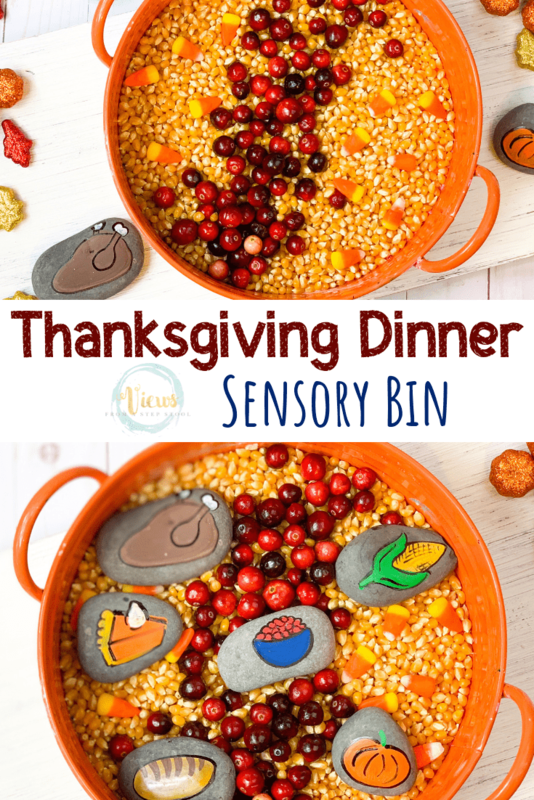 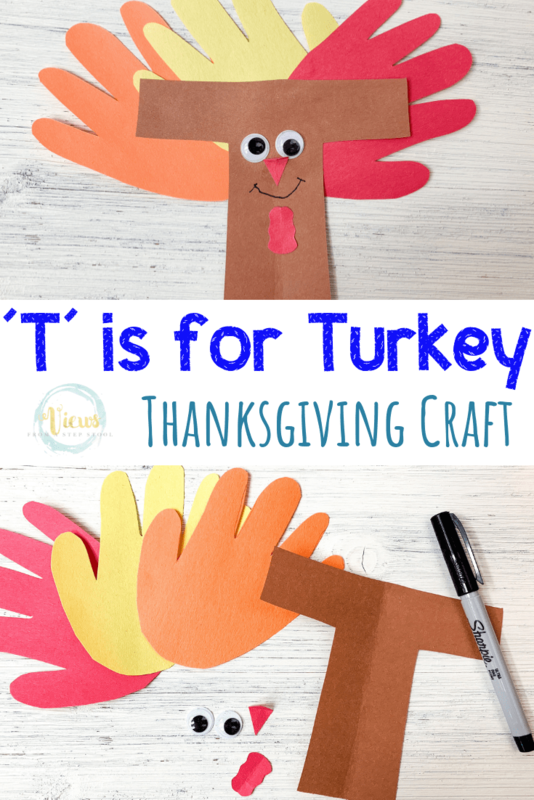 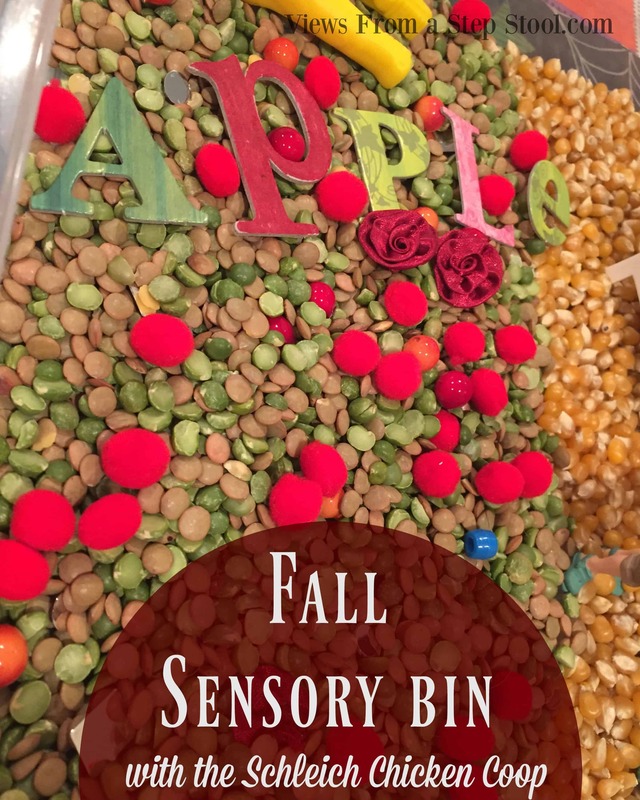 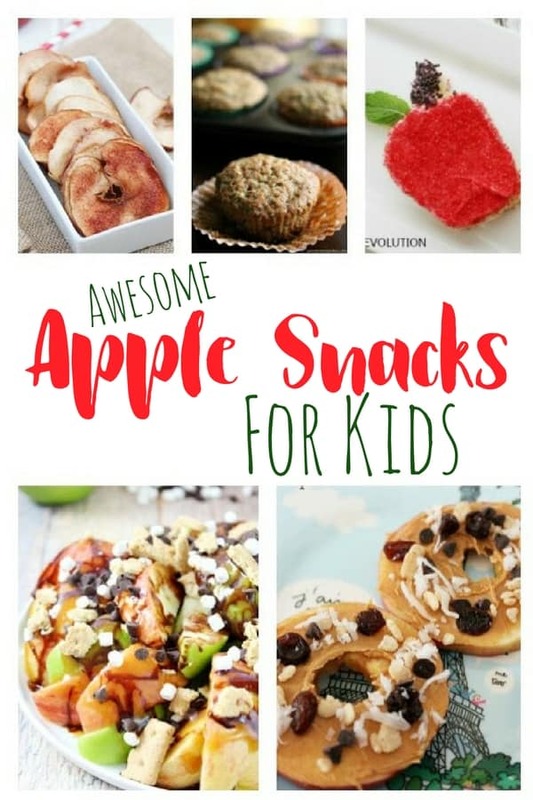 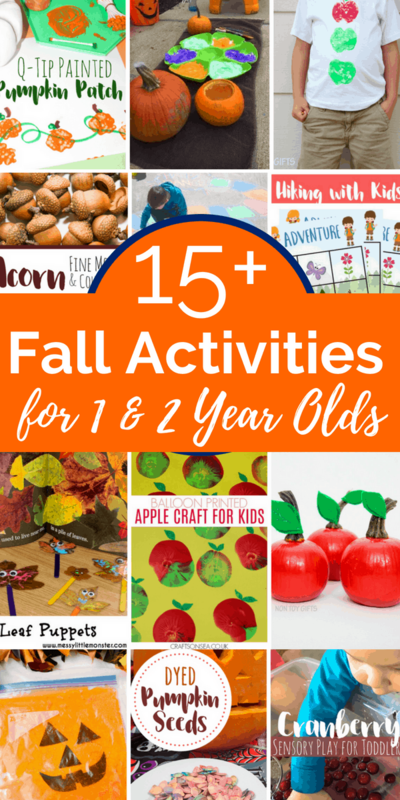 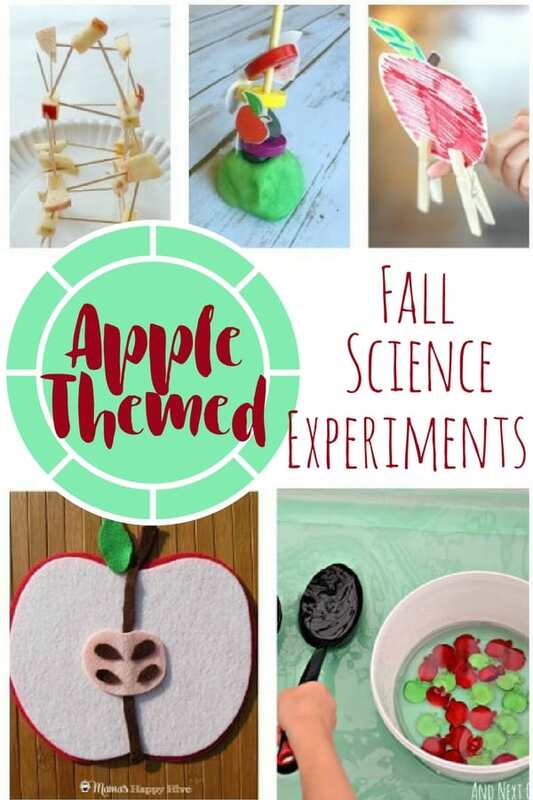 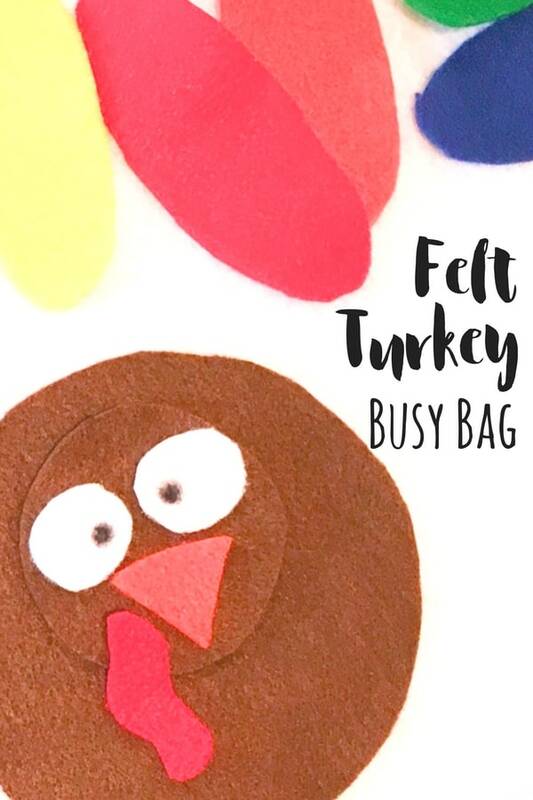 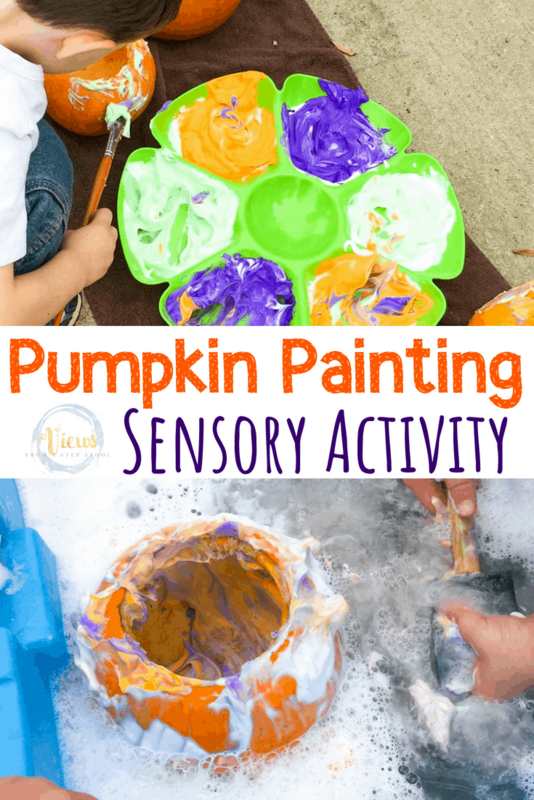 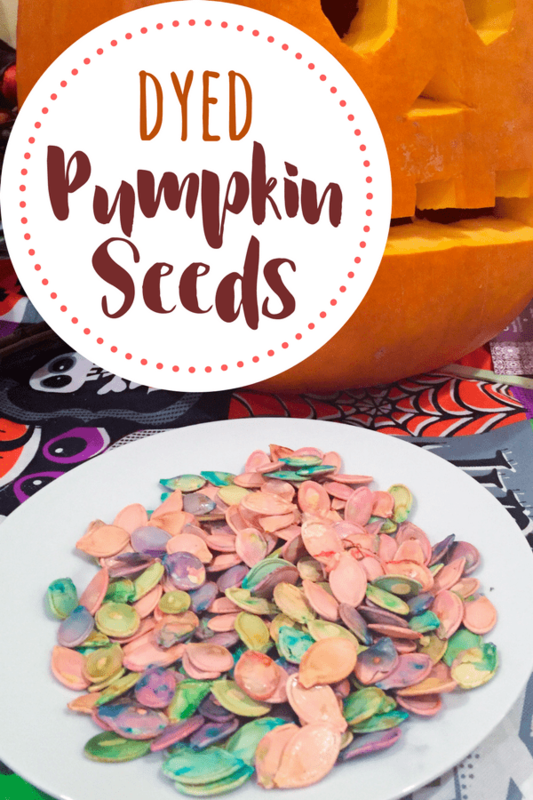 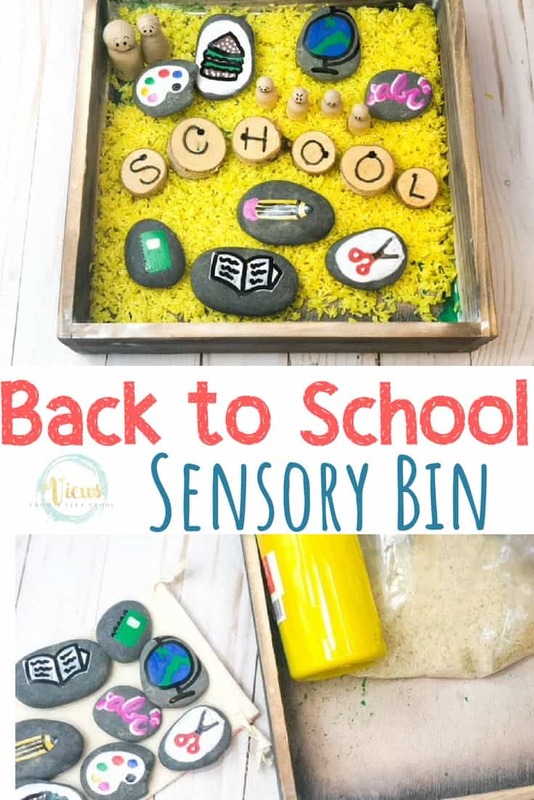 We are doing this activity as part of the Virtual Book Club for Kids, and in conjunction with the book Leaf Man by Lois Ehlert. 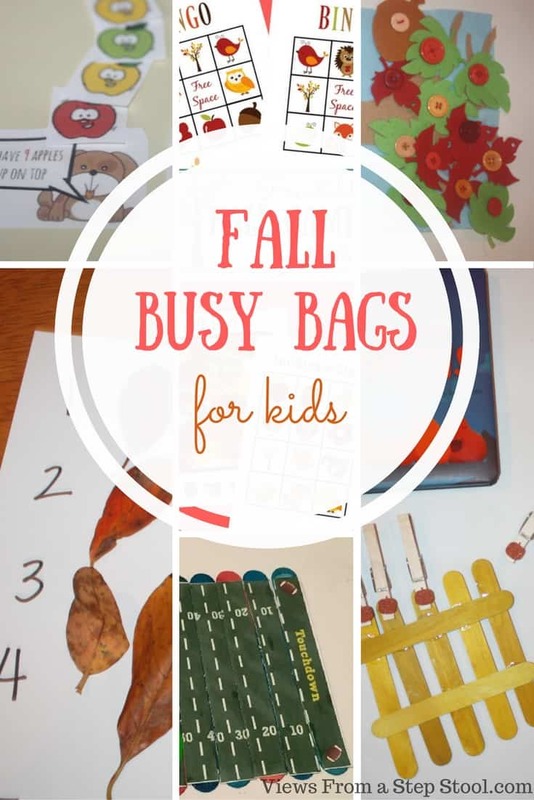 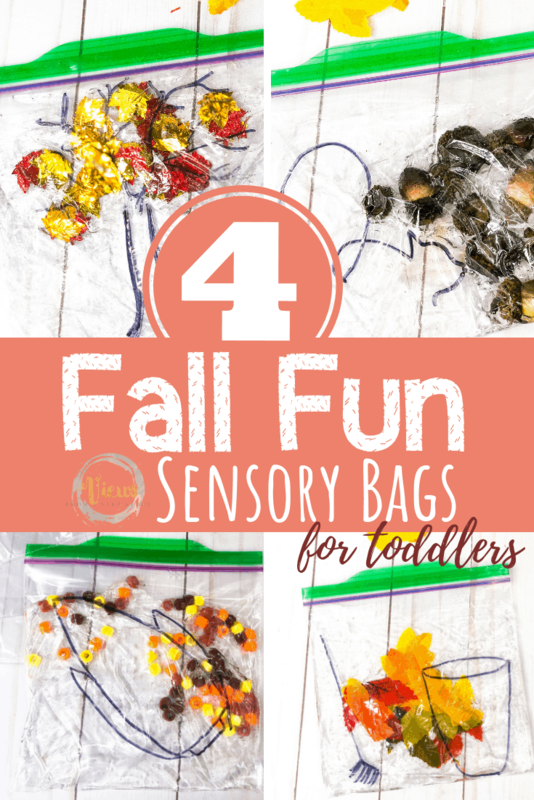 Before working on these math skills, you first need to get out with your kiddos and collect some leaves! 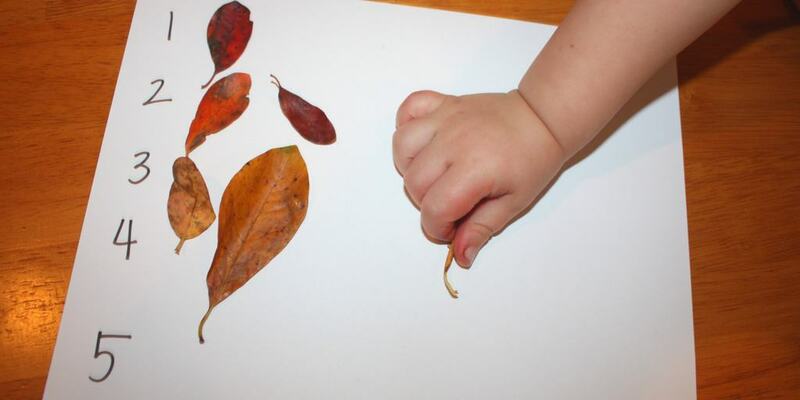 Try to look for leaves with varied colors and shapes so that you can complete a few different activities. 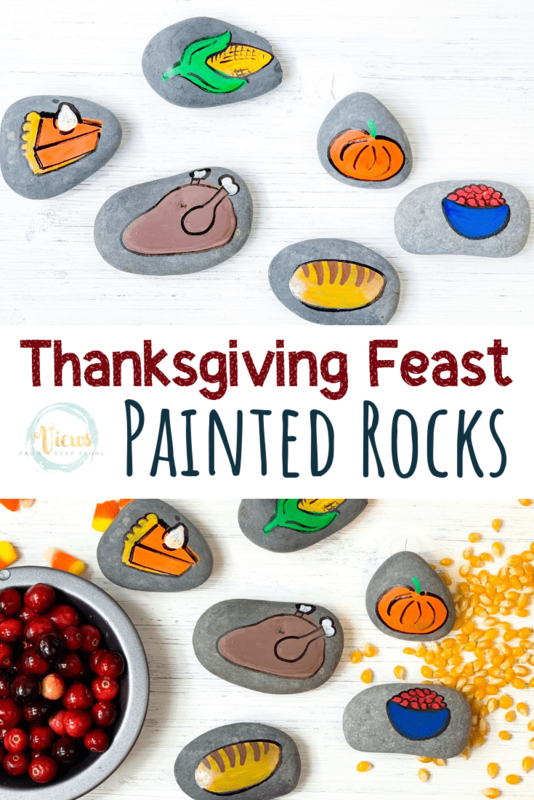 We found some with colors that ranged from yellow to deep red and with a few colors in between. 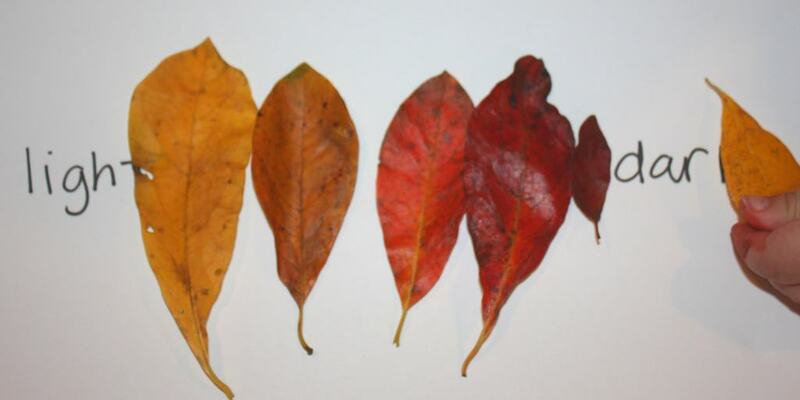 We used the same types of leaves so that it was easy to see the differences in size. 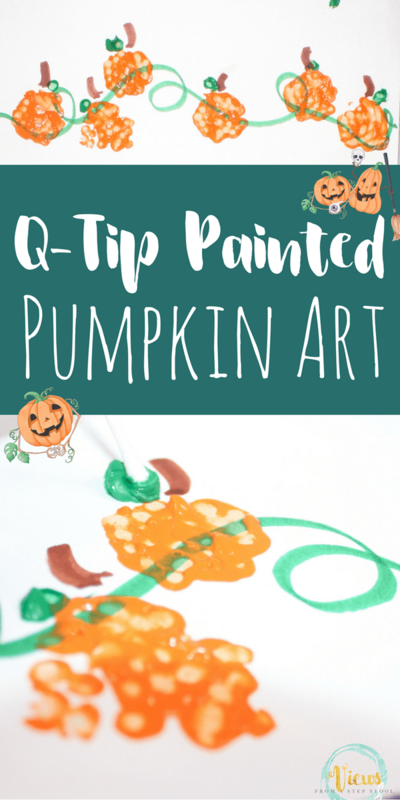 You could certainly try this with different types of leaves to make it a bit more challenging. 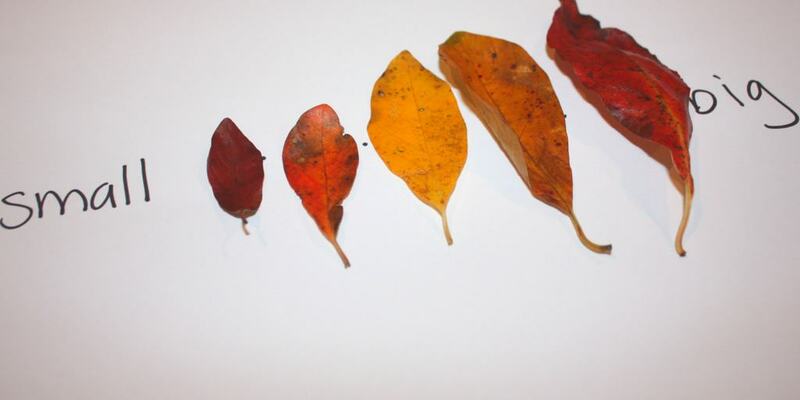 Here we found leaves that ranged from light yellow to a deep red. 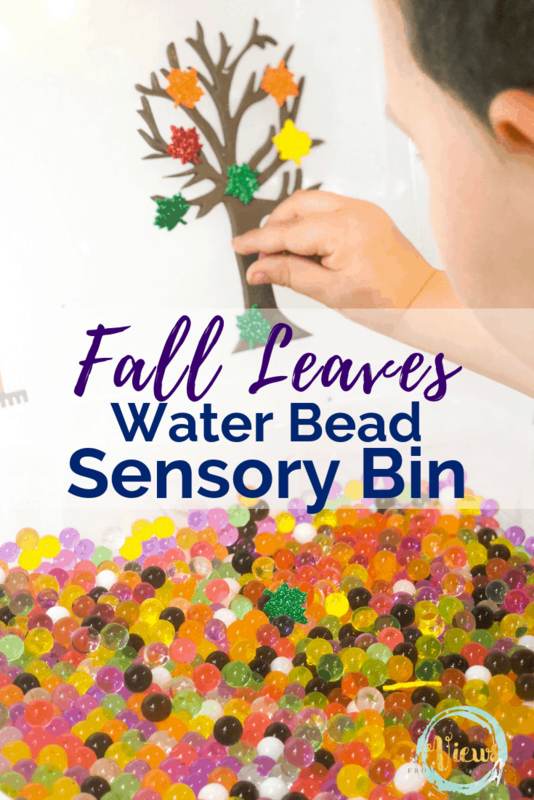 We were able to find a few variations of colors, if many of yours are the same, add multiples in a pile on your sequencing line. 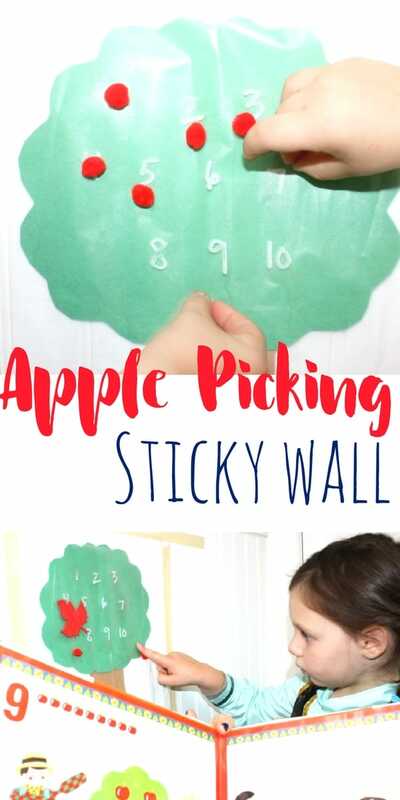 This is a great one for younger children to work on counting skills. 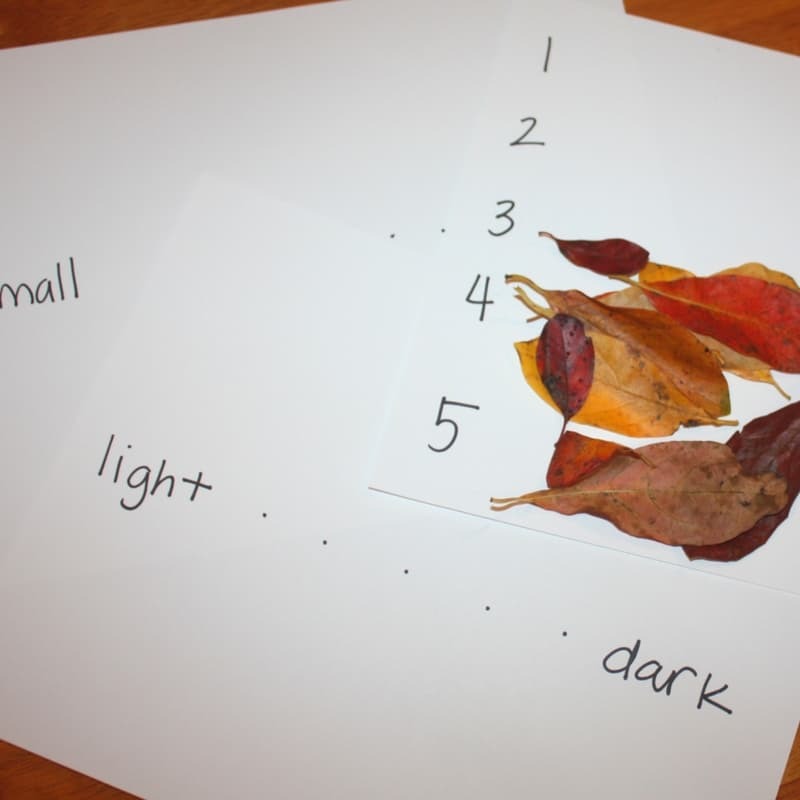 To practice counting up to 10, you need to collect 55 leaves, thats quite the leaf hunt!! 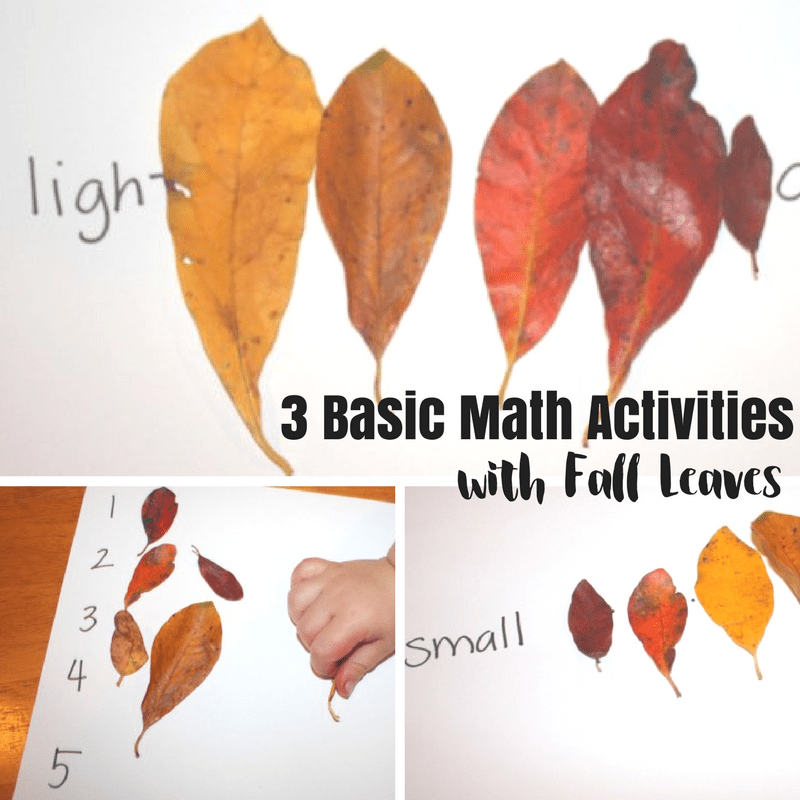 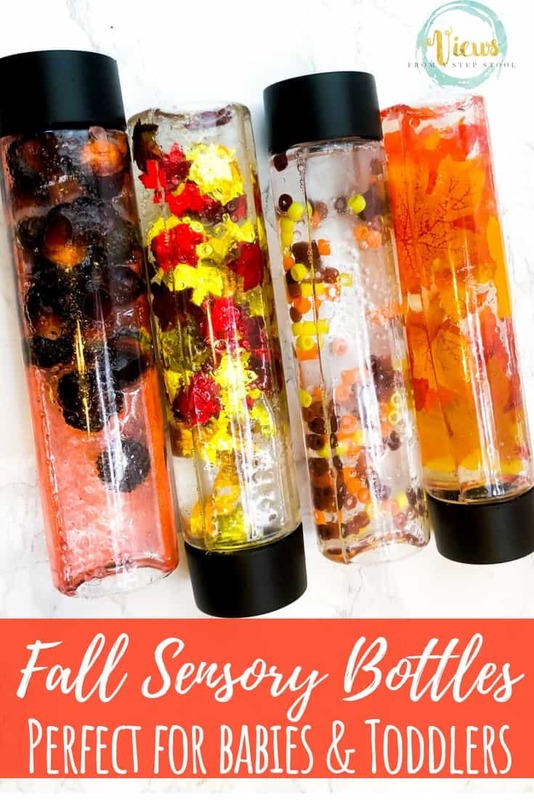 This is the perfect way to practice your basic math with fall leaves. 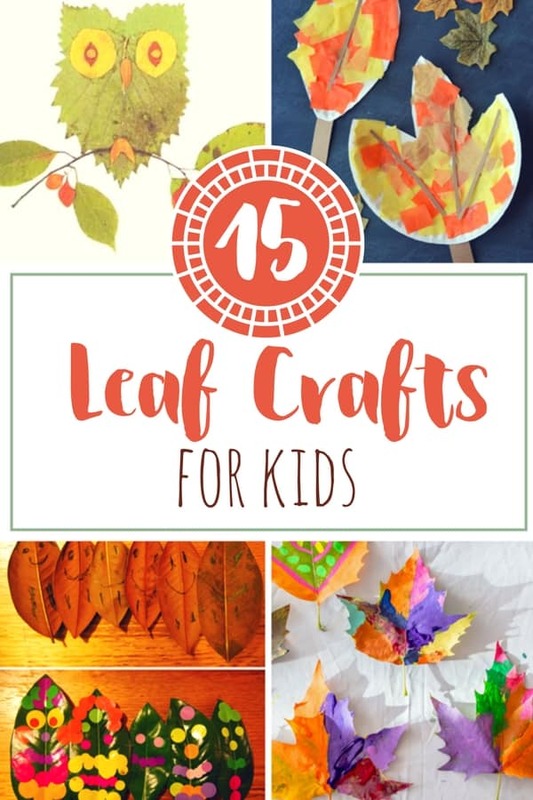 We hope you love the book Leaf Man as much as we do! 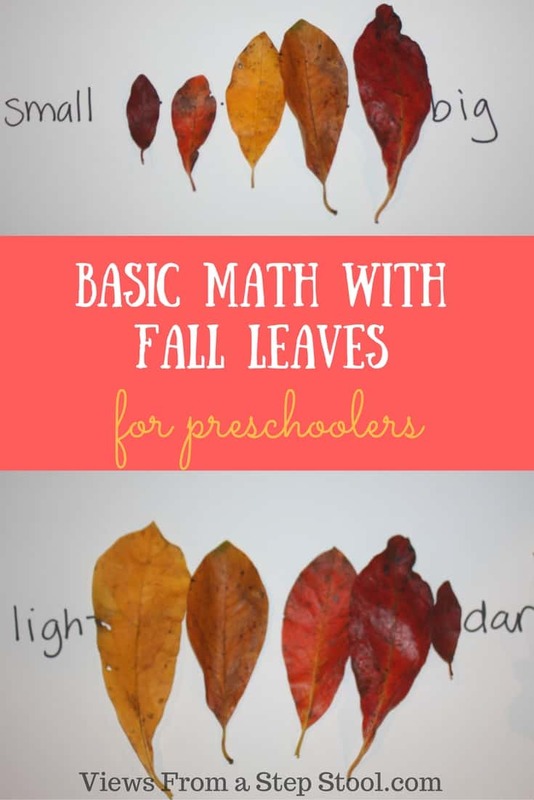 Show us how you are playing and learning basic preschool math with leaves! 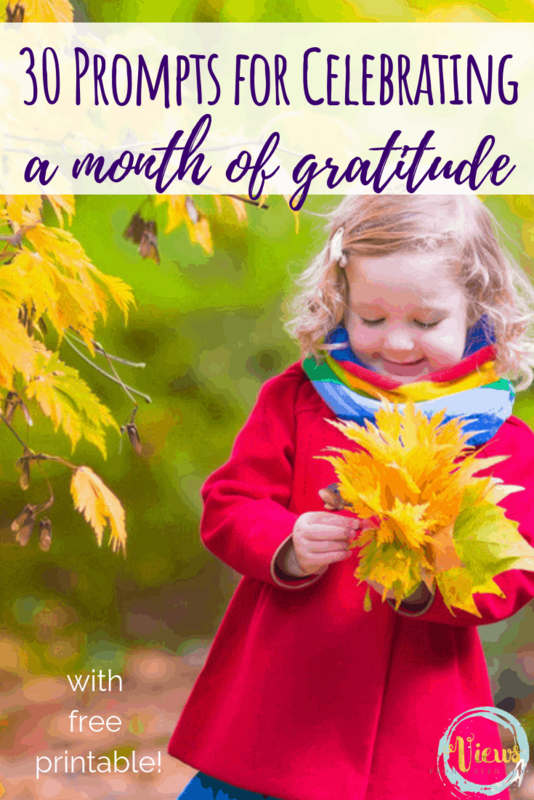 *This post has been updated since originally posted in September, 2016.